dance.net - Turquoise Longniddry Kilt and Socks (10244963) - Read article: Ballet, Jazz, Modern, Hip Hop, Tap, Irish, Disco, Twirling, Cheer: Photos, Chat, Games, Jobs, Events! 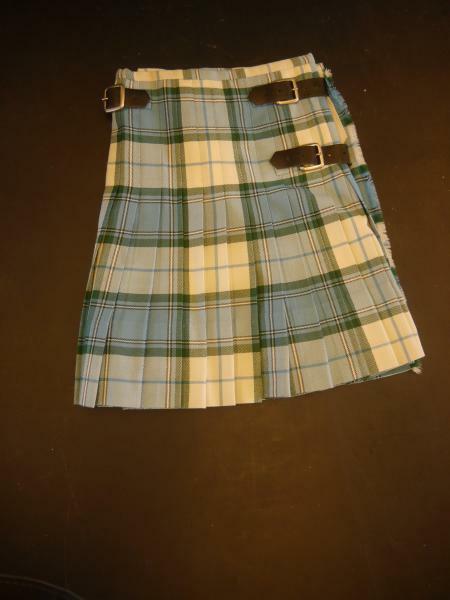 Selling Turquoise Longniddry Kilt and socks. Heel to turned down top: 11 1/2"
How old was your dancer approx. when using this? Is it a full kilt or kiltie? 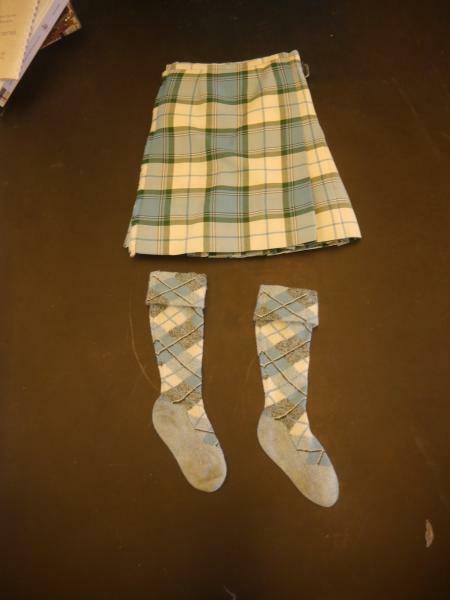 This is not a kiltie but a full kilt worn by a young petite dancer when she was 8 or 9. It does not have as many pleats as an adult kilt. It was worn in premier. Hope this helps.